Tonight, on the Summer Solstice, I will burn over 100 lbs. of blood clothing. I do not expect it to be a cheerful event. I am sure the blatant waste of it all will get to me. Many people have called me out for destroying all my clothes rather then giving them away. They are right to do it, it is a huge waste. The clothing I will burn tonight could have clothed hundreds of other needy people, it is true. Yet, so many of us living comfortably across the globe have so little to say about the massive waste of human life that occurred on April 24, 2013 in Bangladesh. We will never smell the burning and rotting flesh, nor see the piles of bodies, crushed and broken and unidentified. We will not see the rubble being cleared for weeks on end nor will we see the long lines of the unemployed. We have all gone on with our lives. Most of us will continue to shop at Walmart, Target and Forever 21 because looking good is worth it. We are taught that every day of our lives as we are bombarded with ads and subliminal messages in our culture. 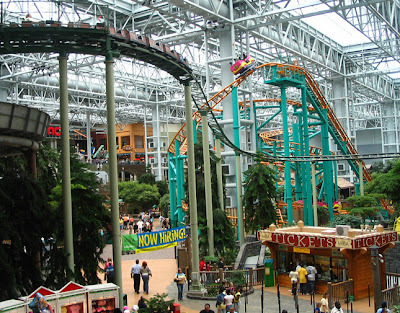 Malls are getting bigger and literally being turned into amusement parks all over this country. 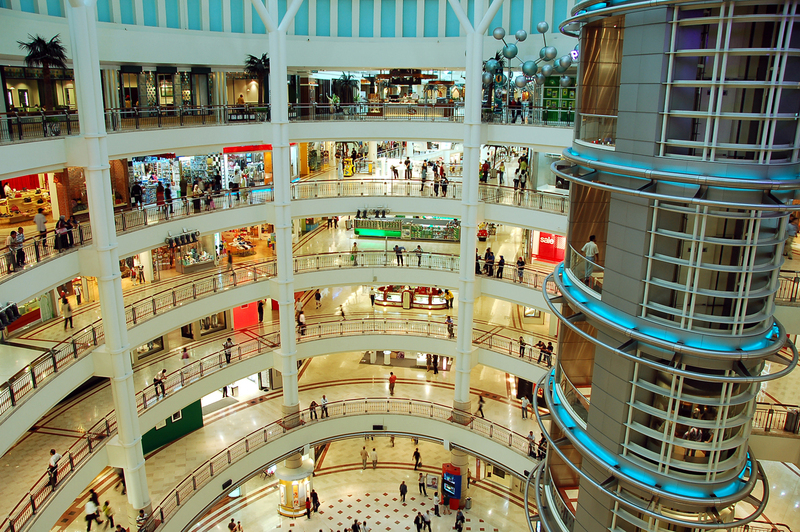 There is no sign that consumerism in the extreme is going anywhere soon. I meant to write much more before today. However, lately, every time I have sat at the keyboard to get started I am filled with emptiness. I feel that there is so little I can do to really change anything for the garment workers all over this planet. I have put a lot of words out into the blogosphere, created a burn pile and gone on with my life. 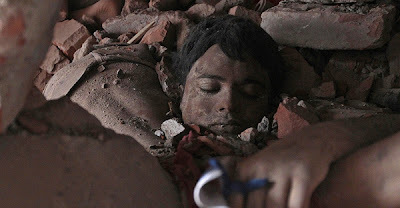 Thousands are still suffering and wondering how they will get by without the arms and legs they lost at Rana Plaza. Many survivors have vowed to never work in the garment industry again which means they will have far less ability to meet the basic needs of their families. This issue has brought out the worst in our world. At times like this I just want to give up on all of it, retreat off the grid, grow my own food, make my own clothes and disappear from modern society completely. The news coming out of Bangladesh today is at least moving in the right direction. Inspections are taking place and the pressure is on for factories to become safe. Some major brands like Disney have pulled out of Bangladesh completely. Deals are being struck by others. A few holdouts are Walmart and The Gap who refuse to sign the international agreement but that is no surprise. I assume that many factories will fail during this process which means less work for people but also a raising of the safety standards in general. 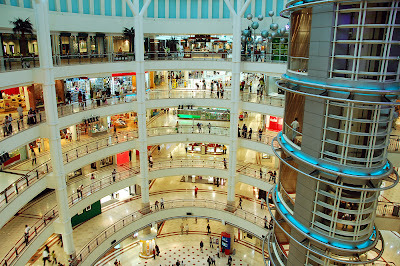 Time will march on, more buildings will probably burn and fall and we will keep shopping. Time to light the pyre. "I feel that there is so little I can do to really change anything for the garment workers all over this planet." When you feel you can do no more, take a deep breath and push harder. Keep pushing and keep following your target. Giving up will achieve nothing. If you truly believe in this cause you will find the energy. Recruit others, use the media, create a fuss, get your message out there.